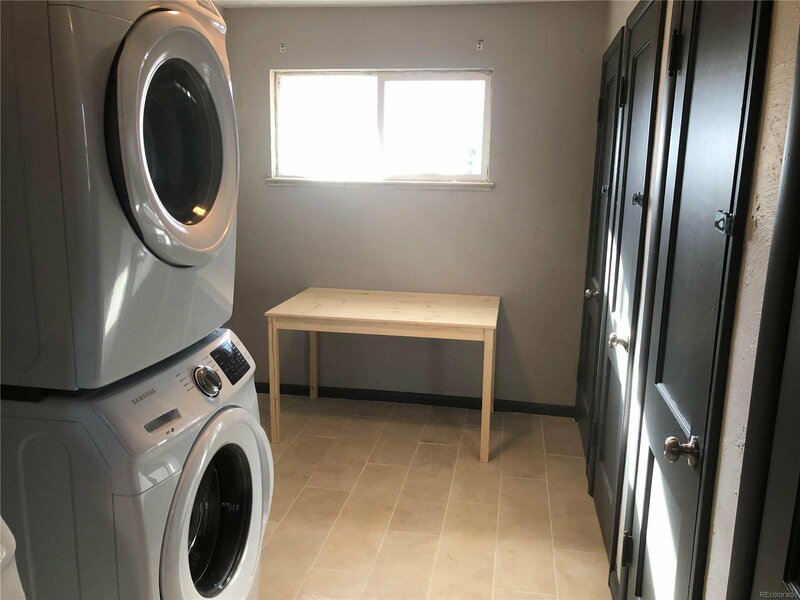 ZERO DOWN FINANCING AVAILABLE! 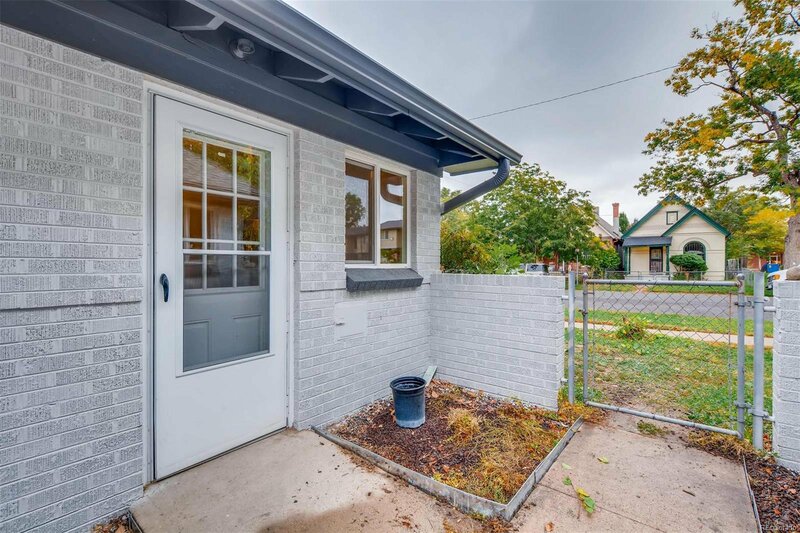 * NO HOA! 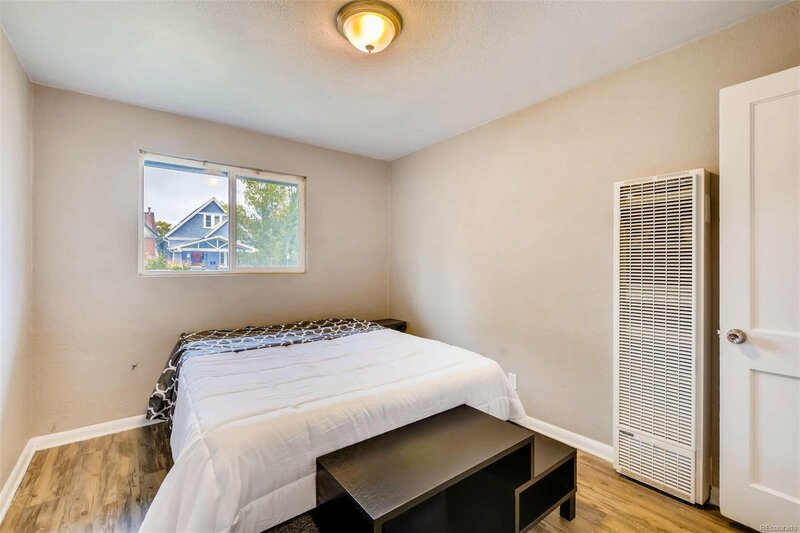 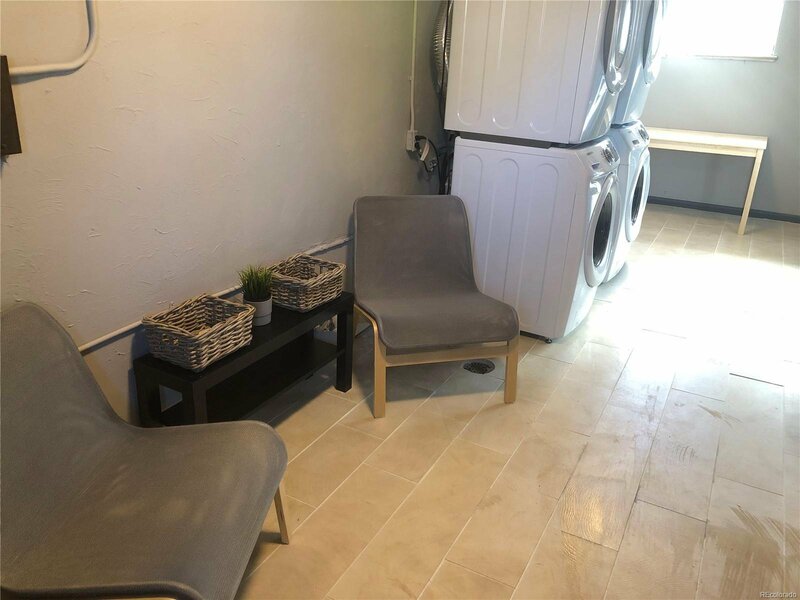 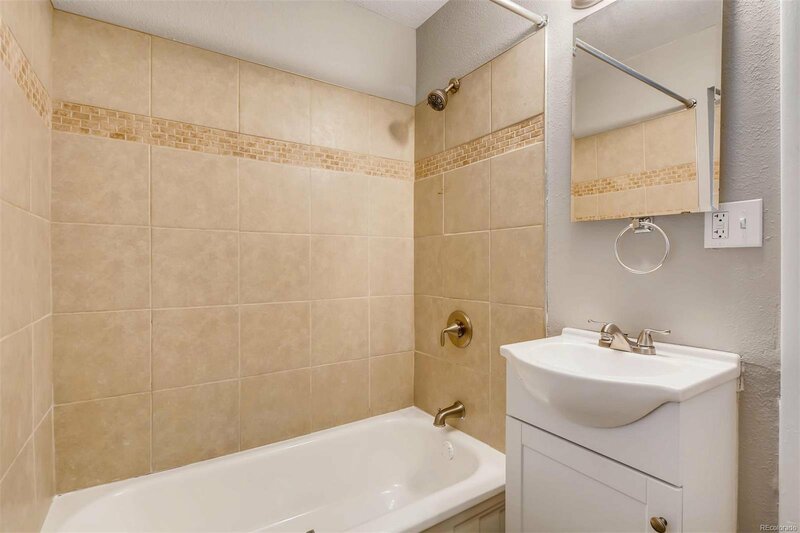 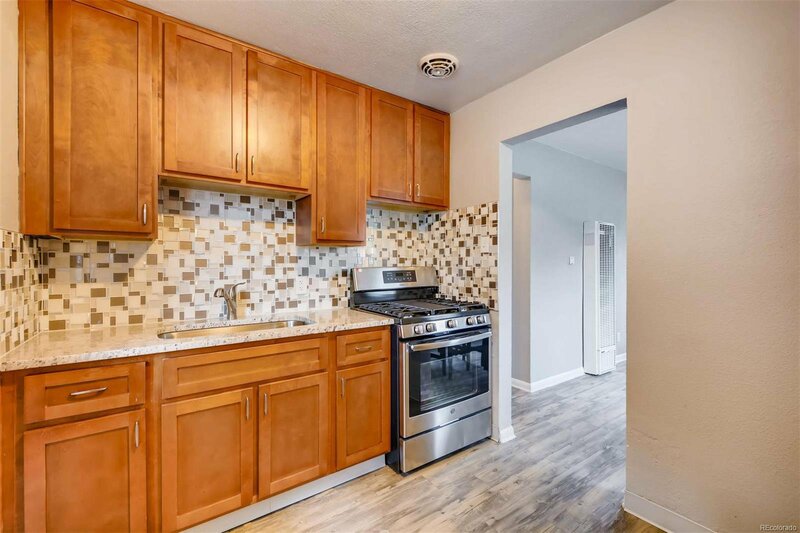 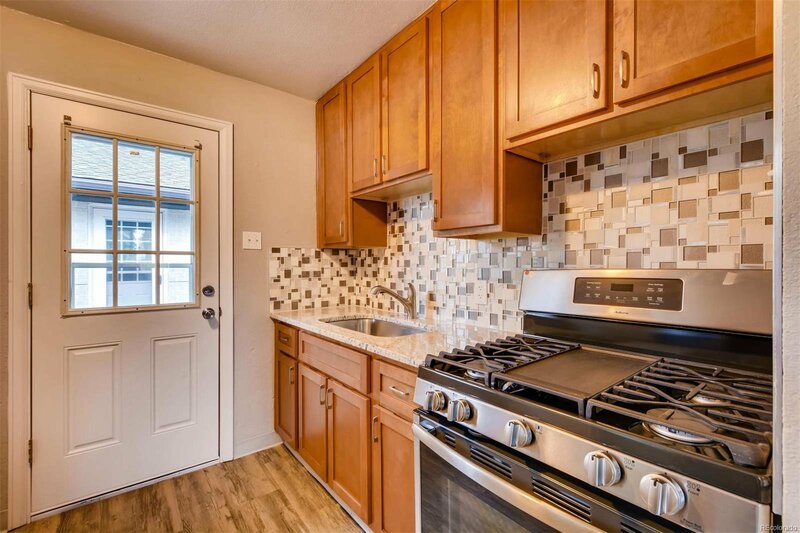 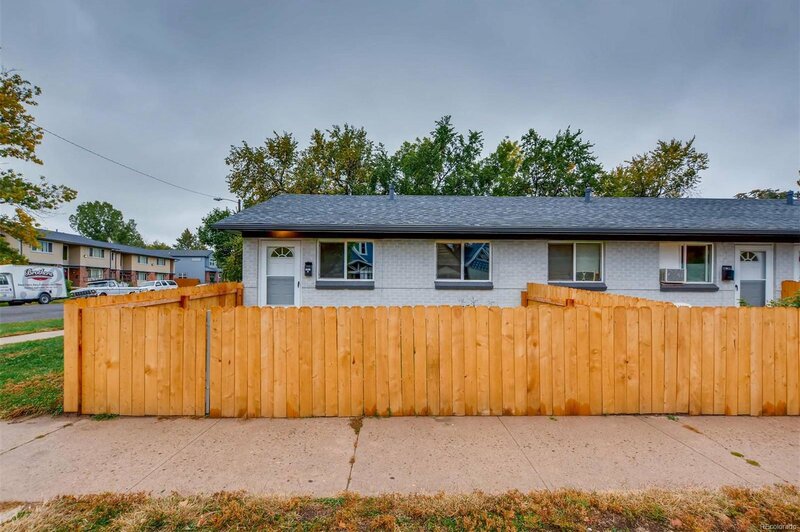 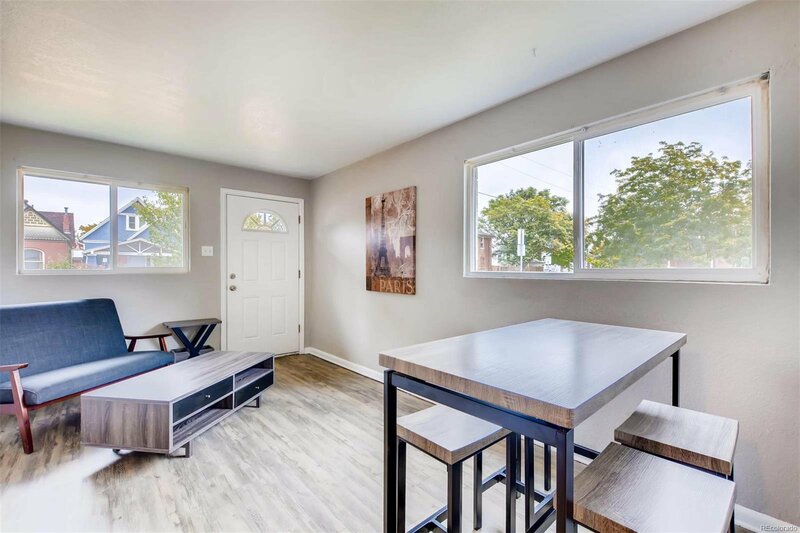 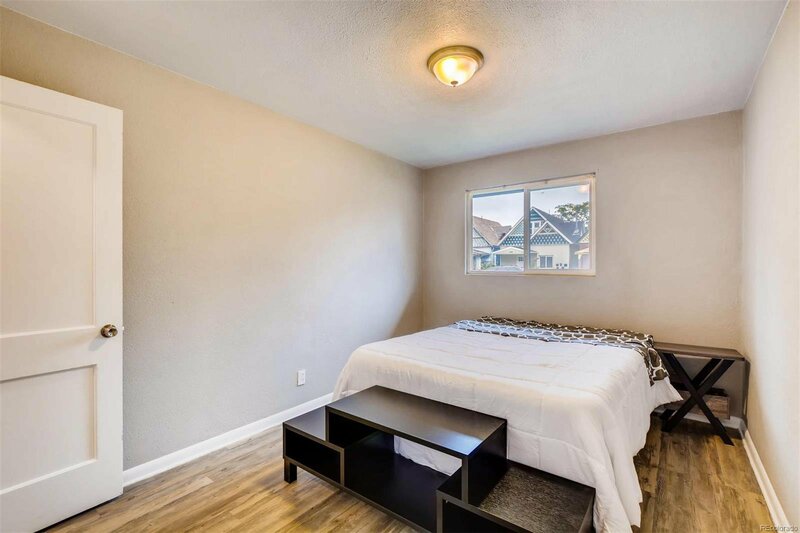 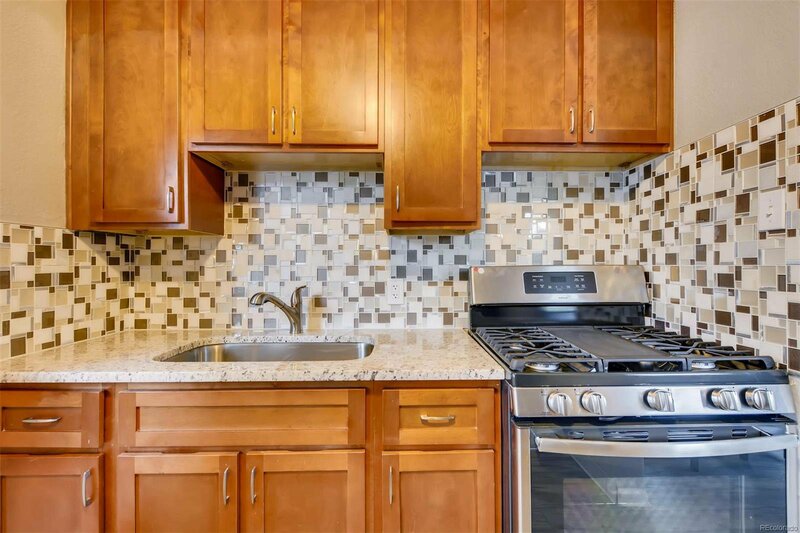 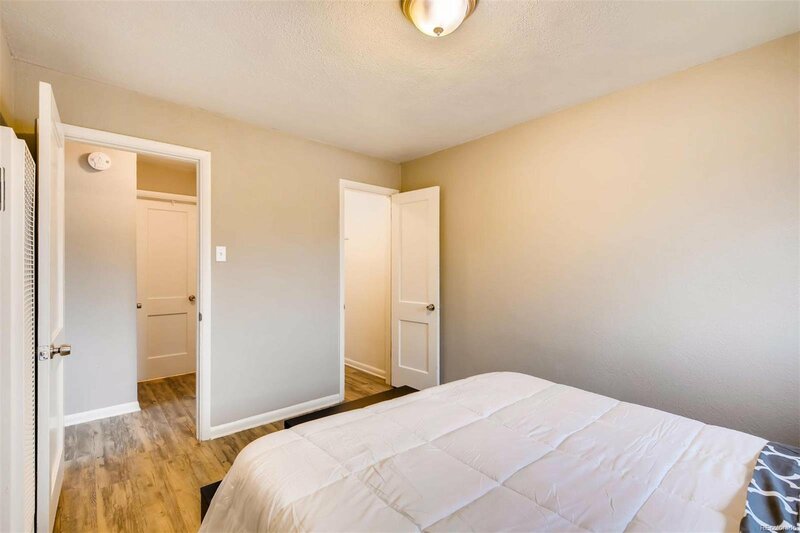 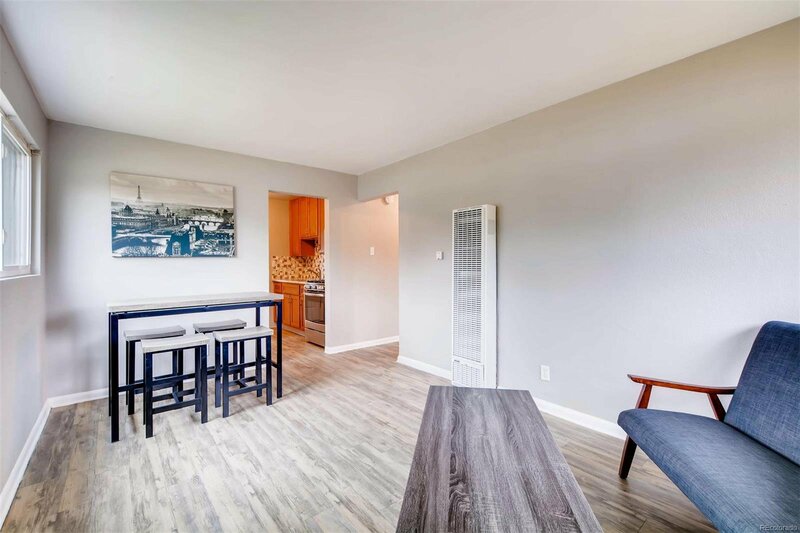 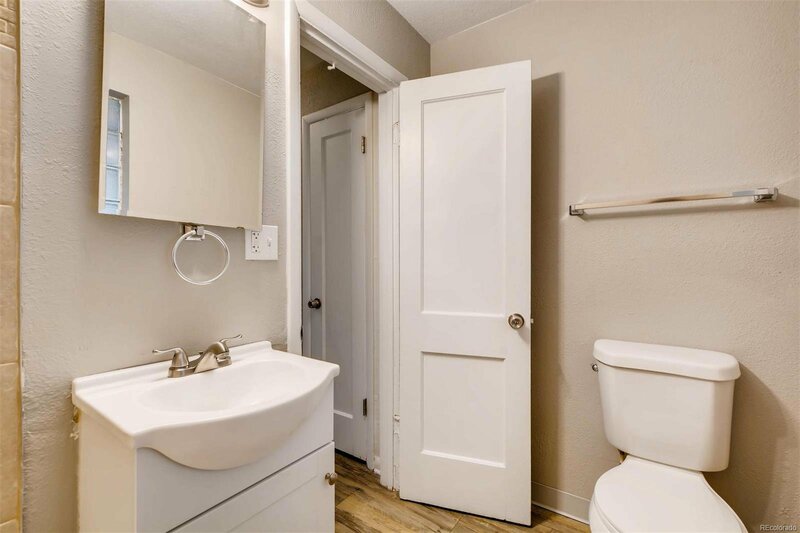 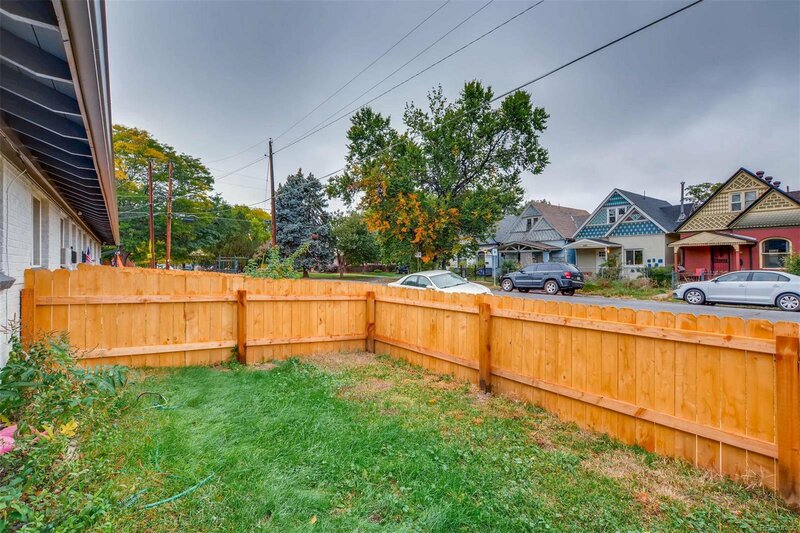 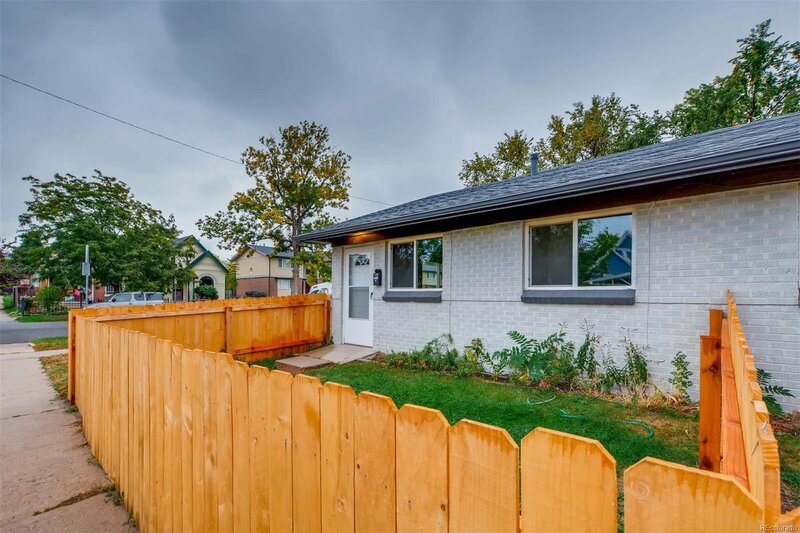 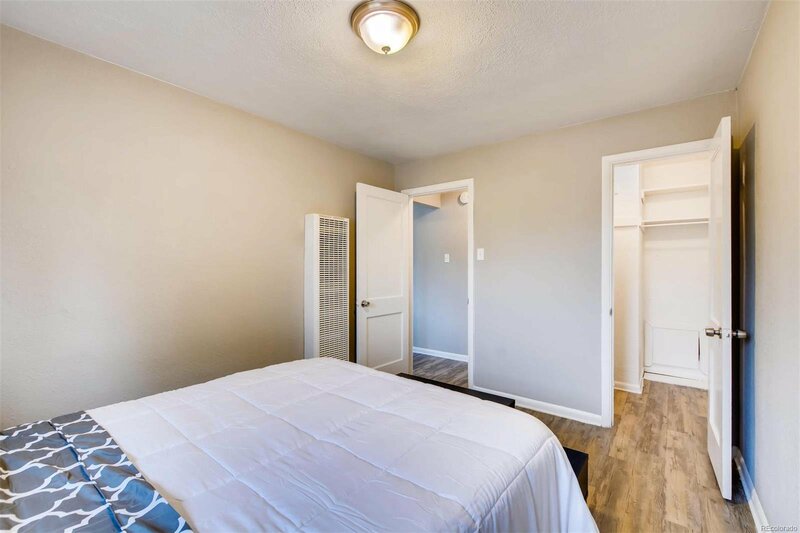 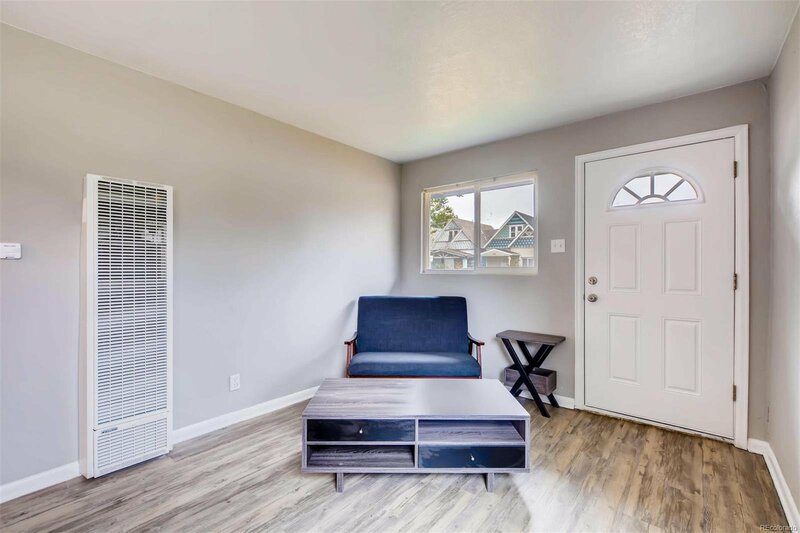 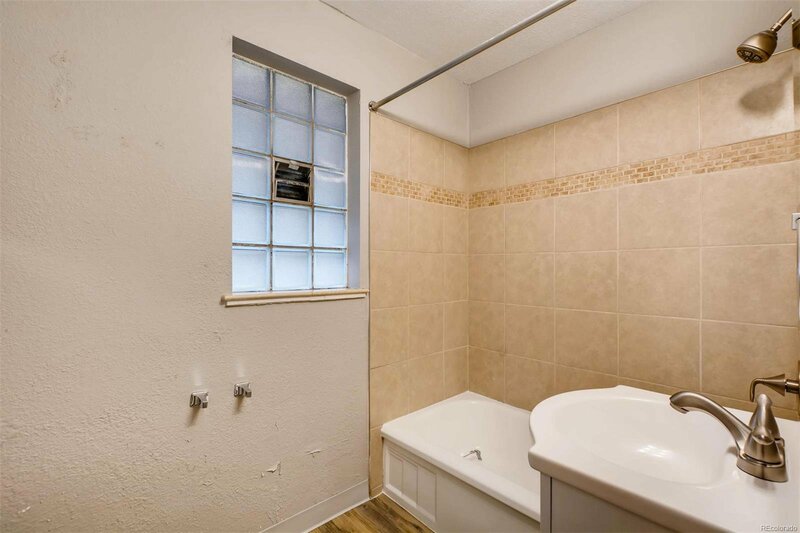 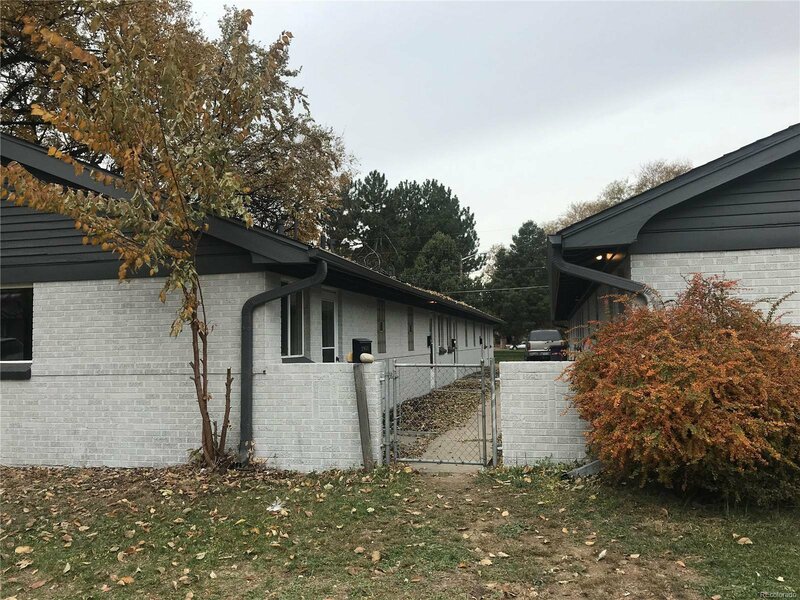 Party wall agreement @ $107/month - covers water, sewer, laundry room equipment and utilities, laundry room taxes, snow removal and yard care * Updated 1-bed + 1-bath townhome close to Downtown and RiNo! 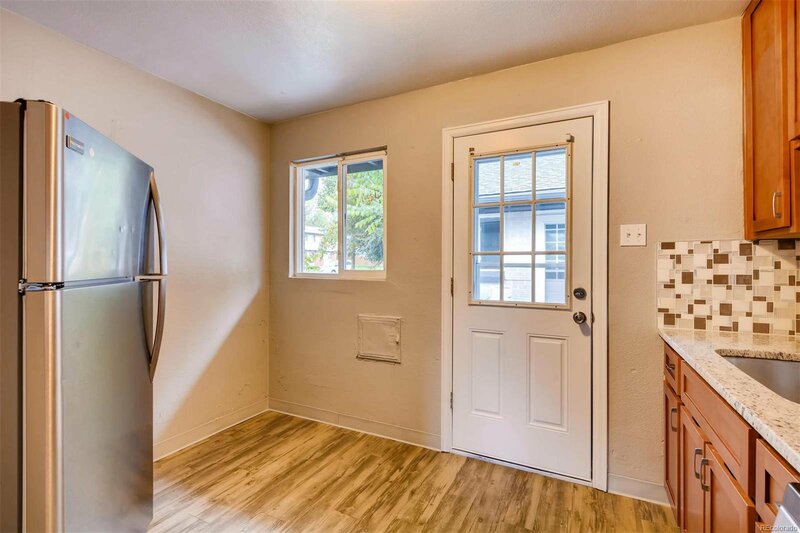 * Private yard - perfect for dog lovers and one block from Fuller Dog Park * New floors, new cabinets, new tiles, new paint, and 2 new washers + 2 new dryers in the shared laundry room * Not an HOA expense so does not count against your ability to qualify for a mortgage * Special LOW interest rate available for this property with seller's preferred lender * Seller open to owner carry, creative financing, and working with down payment assistance programs * ATTN INVESTORS: Great income potential * Airbnb is allowed on minimum of 31-day stays - great for company temporary housing, travelling nurses, etc * OTHER UNITS AVAILABLE TO SEE: 2957 Gilpin St and 1630 E 30th Ave. Others available but rented out * Staging furniture available too! 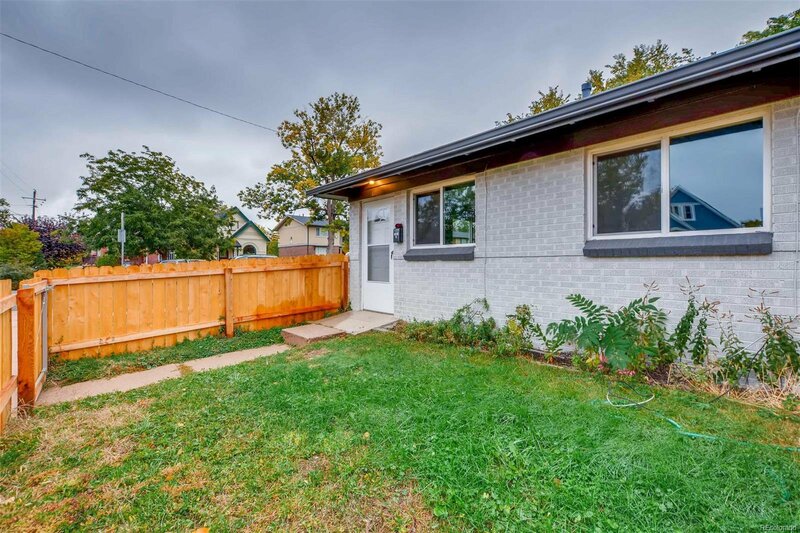 Selling Office: August Real Estate Ltd.